robotGEEK'S Cult Cinema: "Punisher: The Secret History"; The Making of The Punisher (1989) Book is Coming!! "Punisher: The Secret History"; The Making of The Punisher (1989) Book is Coming!! I'm sure you all know by now that Dolph Lundgren's The Punisher is undoubtedly one of my all-time favorite films. I just love this little film to death and I'm literally obsessed with it, having amassed a rather large VHS collection of this film from all over the world. And I'm still working on it, as there are more I still do not have and I just can't have enough. If you're as big a fan as I am about this severely and criminally underrated slice of Badass Cinema, I have some fantastic news. Author, French Film Critic and all around Dolph Lundgren expert Jeremie Damoiseau has written a book on the making of Marvel's first film adaptation from the early stages of development to it's troubled release. Everything you ever wanted to know about the making of this film all the way through it's release will be in this book, and I for one couldn't be more excited. Below is a recent interview Damoiseau did with Comic Book Media writer Brian C. Baer where he discusses his love for the film, how the book came about, it's forthcoming release, and more along with the excellent book cover courtesy of artist Laurent Melki, who was originally commissioned to do the artwork ahead of the films release for the French magazine 'L'Ecran Fantastique'. The book will be released in French on Oct. 5th in book and eBook form and available at Bod.fr, Amazon.fr, and other online shops, with an eventual U.S. release later on down the line. The U.S. release will be 30-40% longer, making it a more complete edition, with a lot of extra added content that won't be found in the French version. Damoiseau spent years accumulating an insane amount of information and conducting interviews with the production and cast to get the definitive and most comprehensive "history" on the making of this cult classic. October cannot come soon enough. The year 1989 changed the world of comic book movie adaptations with the release of Tim Burton’s Batman. It was not the only dark, big screen superhero film released that year, but if you live in America, you’d be forgiven for not knowing that. The second was Marvel’s The Punisher, directed by famed film editor Mark Goldblatt and starring Dolph Lundgren as the titular shoot-‘em-up anti-hero. The film had a very decent budget and was shot in Australia, but New World Pictures began to run into financial problems after production wrapped. While it was theatrically released in most countries as intended, America had to wait two more years for a straight-to-video release of the film. Goldblatt’s Punisher is a violent, serious affair that boasts some clever camerawork. The look of it is grey and grim, and its score is appropriately brooding. A long introduction sequence was filmed but removed in editing, so the viewer is tossed into the middle of Frank Castle’s crusade against organized crime without a traditional origin story. This makes the first live-action Punisherfeel a bit like a sequel, similar to 2008’s Punisher: War Zone, but it also makes Lundgren’s character absolutely terrifying. Despite the odd one-liner, his Frank Castle is quiet and visibly haunted. He is clearly unconcerned with the law, morality, collateral damage, and the very real possibility of his own death. For much of the film, he is more like a slasher movie villain than a superhero. Despite staying true to the character and his origins, many fans were upset by the removal of the trademark skull logo on his chest. The Punisher is still a solid, compelling ‘80s style action flick, but is not remembered as an early example of a serious comic book movie. Most people don’t remember it at all. But in 2017, Dolph Lundgren’s take on Frank Castle is getting its due in a new book by French film critic Jérémie Damoiseau. Punisher: L’histoire Secrète (Punisher: The Secret History) tells the history of the film’s production, from its first stages and early screenplay drafts up to the editing and troubled release. And it’s written by a singularly qualified individual. His love of Dolph Lundgren started early, with viewing his turn as He-Man in the live-action Masters of the Universe film from 1987. Two years later, when he wasn’t quite 11 years old, he saw the ultra-violent Punisher adaption multiple times on the big screen. By then, he was hooked. As a preeminent expert on Lundgren’s filmography, Damoiseau was called upon to write liner notes for the American Blu-ray releases of films like Red Scorpion and Dark Angel. After collecting information and behind-the-scenes stories about the actor’s many movies, his Punisher adaptation in particular stood out. 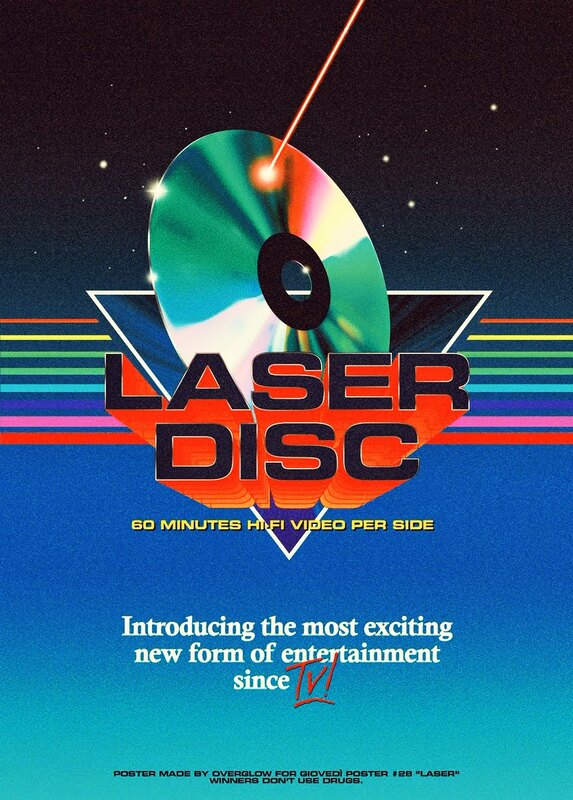 There was a lot to say about the project, according to Damoiseau: “I didn’t realize it myself at first but as I went on about writing the initial booklet with its genesis, the rewrites, comparing drafts and influences, looking at the three different workprint cuts that were retrieved and tackling the release and distribution in both France and the US, I was almost shocked how much was either forgotten, little or un-known and therefore had to be addressed.” To cover every phase of the project, Damoiseau has interviewed 20 cast and crew members over the years, along with executives and editors from Marvel Comics. For him, the best part of writing Punisher: The Secret History is sharing his love of a film which has been forgotten, ignored, or maligned over the years. 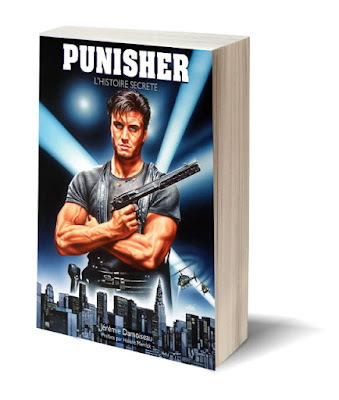 With any luck, Punisher: L’histoire Secrète will change the way comic book movie fans look back Goldblatt’s The Punisher. It will be out on October 5th of this year, and will be available in print and eBook through Bod.fr, Amazon.fr, and other online shops. An English translation with extra content has been promised for release in the near future as well. Showdown is such a great piece of 90's action cinema. Love it to death. I still need to grab that blu ray that came out years ago. The Punisher book is fantastic. The author told me that it will have an English language translation sometime soon in the near future. I can't wait for that.